These are EXTRA connectors and pins for the TSM2500 chargers. Typically, one of each is already included when you buy a charger. Choose which you need from the tab above, they are sold separately. 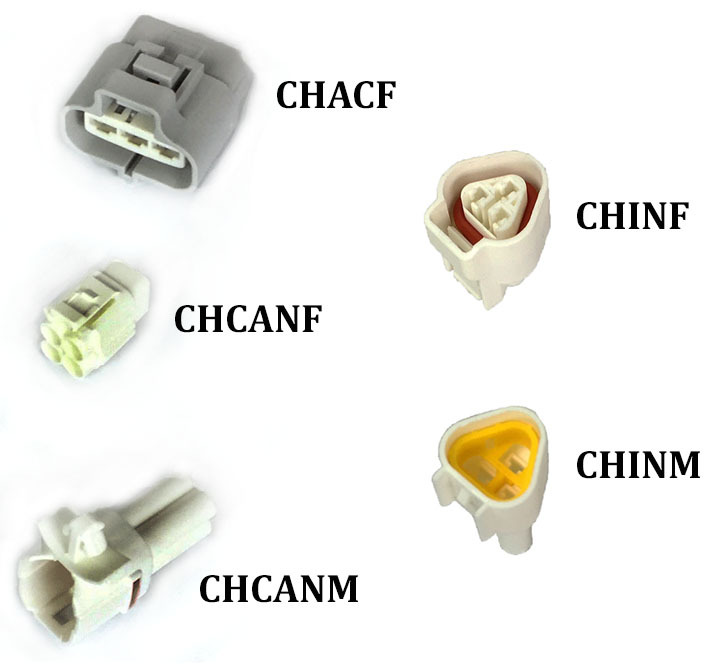 CHACF: Mating connector for the AC Input side of the charger. CHCANF/M: Mating connector for the CAN connector.